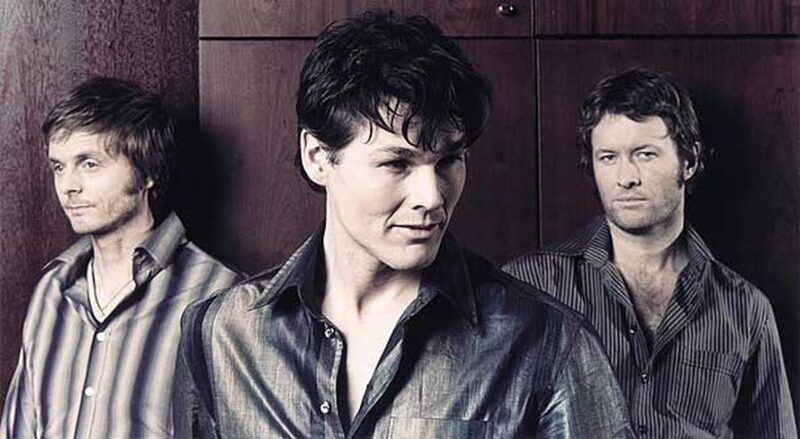 In an interview with the Swiss magazine Blick a-ha’s Morten Harket has said that it’s over and out for a-ha for good now. With a-ha you never know though, because they have already announced the end of the band years ago before launching a comeback last year. 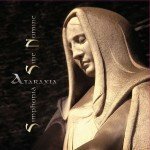 The reason for the final closure would be that the three members are not mutually close enough to produce new records, let alone to constantly travel around the world to give concerts. That doesn’t come as a surprise. If you read well between the lines of the interviews the members gave in the past few months, it’s clear that the birth of the band’s latest album “Cast in steel” wasn’t really a fun ride. Especially Paul Waktaar-Savoy has expressed his dismay regarding the way his songs had been treated. Strangely enough, the band’s management has refused to comment on Harket’s recent comments, so it’s not clear if Harket’s ‘cavalier seul action’ was actually discussed within the band. 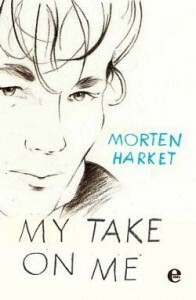 Morten Harket is in the picture again since his autobiography “My Take On Me” is out now. 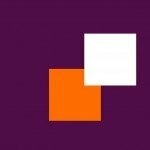 There is no news yet if or when the British or Norwegian editions will be published.